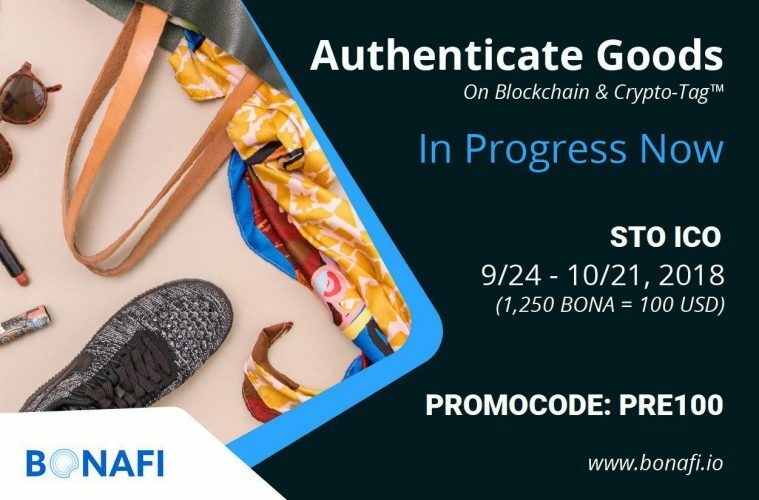 [September 25, 2018 – Los Angeles, USA] Bonafi, a blockchain-based initiative, which helps aid brands and consumers in their fight against counterfeiters, announced today, launched Security Token Offering (STO) in the USA. 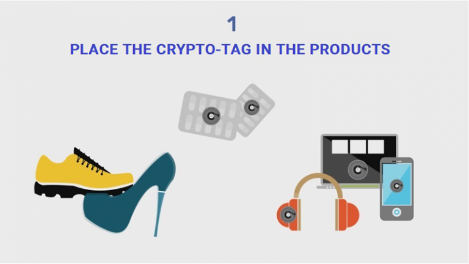 Bonafi platform includes a phone App, the BONA tokens, blockchain, and the Crypto-Tag™ work together to beat the billion dollars counterfeit industry. On the Bonafi Phone App, users scan products and leave feedbacks upon successful authenticated scans. 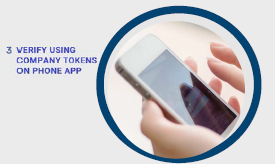 Each scan would require BONA tokens to be spent. For example, a pair of jeans would cost $0.10 to scan, and an iPhone would require $0.50 to scan. However, consumer demographics data with purchasing decision is at a premium today. The manufacturers would be motivated to be engaged with consumer and be connected. Here, the manufacturer would send the BONA tokens as rewards. This will encourage the consumer to monetize their own data, become a satisfied customer, and help the manufacturer improve its bottom line. In our fast paced world, real-time asset tracking is crucial for the improved efficiency of businesses. 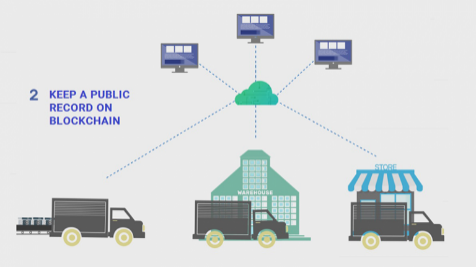 Because blockchain is built on the internet, real-time asset tracking on blockchain is possible with Bonafi. Once the Bonafi platform is in place, companies will be able to determine the location of their assets at any given moment. They will know when an item is in the warehouse, when it has reached a retailer, and when a customer has received it in his/her hands. It will also help companies identify that the correct order has reached its proper destination. Recalls can be a costly issue for the original manufacturers of items. When there is a safety defect in a product, the company may now be able to recall it and notify the customers instantly with implementation of the Bonafi Platform. In the past, these companies would identify the model number and recall every item associated with that number. However, not every item of that model is defective, but the company ends up recalling all the items. This is costly for the company and wastes a lot of time, especially for customers who have not received fake items. With Bonafi implemented, companies would be able to identify the exact item that has a defect. They can recall only that item and save a large sum on massive recalls. Bonafi plans to build a valuable tool for consumers to authenticate goods, give the power of data monetization back to the consumers with the Bonafi Rewards, and provide means for large companies to track assets on blockchain. As a result, they will be able to improve customer satisfaction, improve their brand image, and improve their bottom line. Bonafi is currently running an STO ICO (www.bonafi.io) until December 23, 2018. Next ArticleWhy Do Different Exchanges Offer Different Prices?